We are getting closer to working in the Plano office: Dr. Liska will be seeing patients every Thursday, starting in late April or early May. Additional days will be added as the schedule permits. 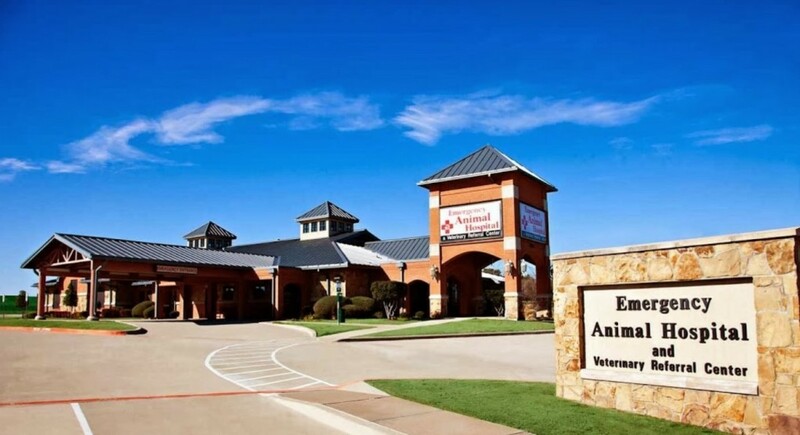 The office is located at Highway 121 and Custer, and will be newly built by Dr. John Warren, veterinary ophthalmologist and owner of Veterinary Eye Institute.